QUEENS, NY, 9/25/17 – Today, 816 New York, a full-service strategic branding and marketing consultancy, is proud to announce that they have achieved certification via the WBE Program at the NYC Department of Small Business Services. 816 New York, LLC, has been 100% woman-owned since having been founded in 2009. 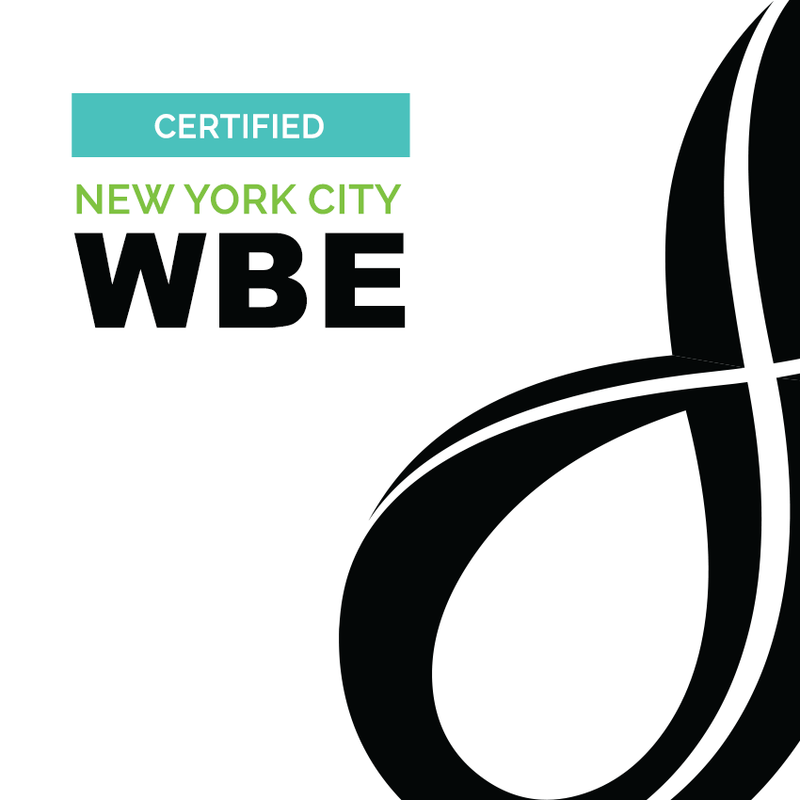 The Minority and Women-owned Business Enterprise (M/WBE) Certification Program connects certified businesses with opportunities to sell their products and services to New York City agencies. The program’s goal is to promote fairness and equity in City procurement processes by providing services designed to strengthen the ability of certified M/WBEs to increase their capacity and effectively contribute to the City’s economy. In order to qualify for certification, businesses must undergo a rigorous application process and meet specific standards and restrictions. The 816 New York team looks forward to accessing additional projects open via the City of New York.